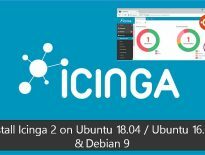 Icinga Web 2 is the web interface for Icinga where you can monitor your infrastructure for issues. 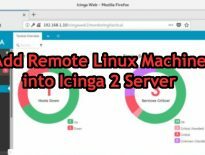 This guide explains you to setup Icinga Web 2 for Icinga monitoring tool. Install the below package for apt https support. Let’s add Icinga repository to your package manager for installing Icinga Web 2. Now, install the PHP extensions using the following command. 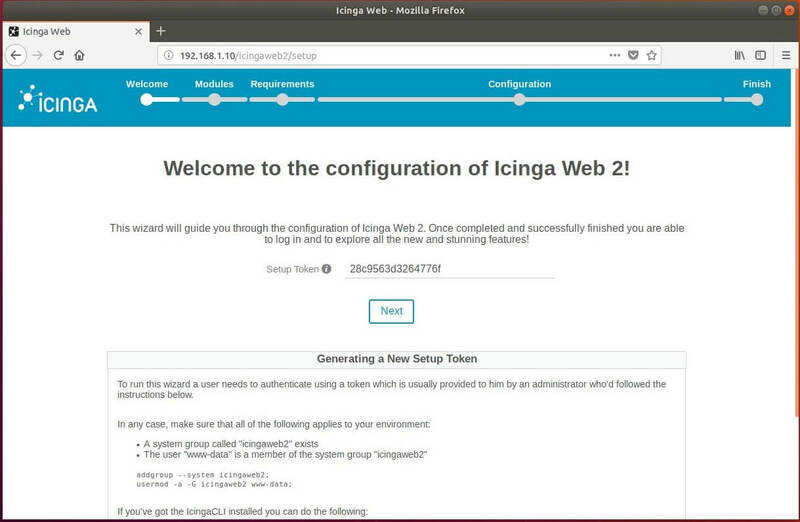 You can install Icinga Web 2 by installing the icingaweb2 package. Run the following command on the terminal to begin installing Icinga Web 2. By default, Icinga CLI is installed along with Icinga Web 2 which is used for performing administration tasks in the command line. Also, set the timezone in the php.ini file. Set timezone according to your locale. Visit the following link to begin setting up the Icinga Web 2. Icinga setup wizard will guide you through all the steps for successful completion of Icinga Web 2 installation. For security reason, you would require to generate the token and paste it on the first step of the wizard. Generate the token using the following command. Copy and paste the above token on the following page and then click Next.